The event will also be a fund-raiser to benefit two social justice efforts: 1. 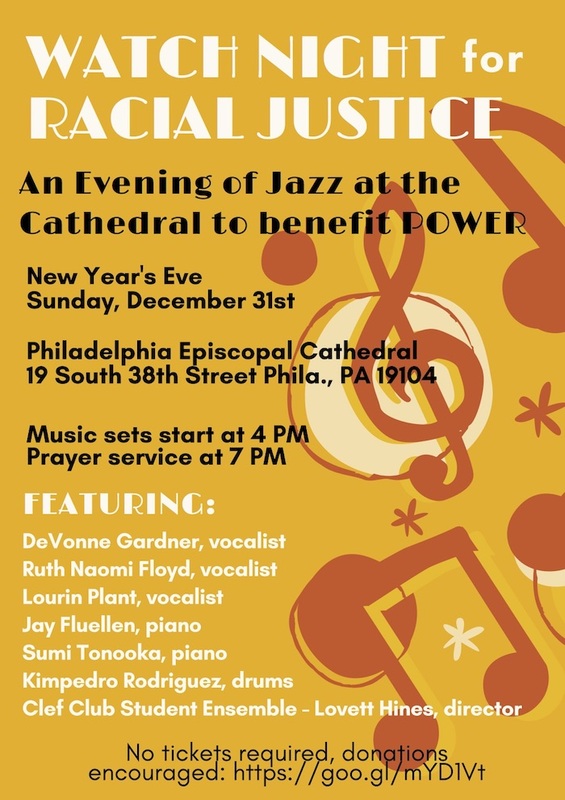 POWER (Philadelphians Organized to Witness, Empower & Rebuild) which is Pennsylvania’s largest faith-rooted, racial and economic justice organization and 2). The Episcopal Cathedral Table Ministries which meet the immediate material needs of food, clothing, and social services of the people of West Philadelphia. 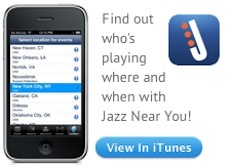 Two key players in the development of this event are musicians, Thomas Lloyd and Jay Fluellen. PJP spoke with Thomas Lloyd about his work and this very special event. Thomas Lloyd: I am a classically trained choral conductor, singer, and composer. I have directed music programs in church, community, and academia. Collaborations have long been an important part of my work. I believe music can be a bridge between people in overcoming longstanding social and cultural divides. My expectations of this work are realistic. But I do believe that once people from different cultural traditions have sung each other's music together on an equal basis, it becomes much more difficult to demonize or dehumanize people from that tradition going forward. 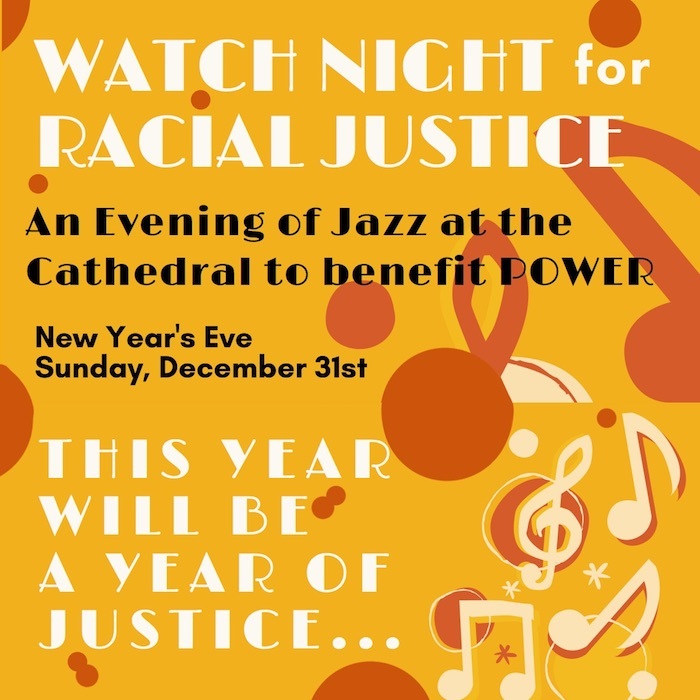 PJP: Why is Watchnight for Racial Justice important? Thomas Lloyd: We believe it is important to honor the tradition of many black churches to celebrate "Watch Night" as it was first observed 155 years ago on the eve of the Emancipation Proclamation, especially in a year that has seen a dramatic increase in racial violence and the attempted normalization of hateful ideologies of white supremacy by elected officials and large segments of our society. Part of the Cathedral's mission is to provide a public safe space in Philadelphia for interfaith gatherings affirming shared values of racial, social, and economic justice across religious traditions. Out of respect for congregations that have their own Watch Night tradition, we are holding ours early in the evening. We also hope this will make it easier for people to come out early with their families to celebrate the tradition. For this reason, we are especially pleased that the young musicians of the Clef Club Student Ensemble will be able to join us. 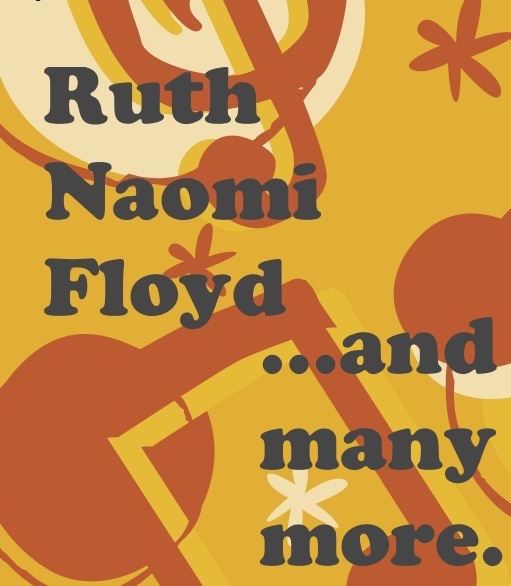 Thomas Lloyd: I began imagining and planning this event last spring with composer/pianist Jay Fluellen and composer/vocalist Ruth Naomi Floyd following a concert featuring them that I conducted with the Bucks County Choral Society. They are dear friends and close colleagues with whom I have collaborated in the past. DeVonne Gardner, an original Ellington Sacred Concerts soloist who is considered jazz royalty by many in our city but is too infrequently heard here, is also an old friend who has taught me much about the Sacred Concerts through a number of performances with my choral groups over the last 20 years. 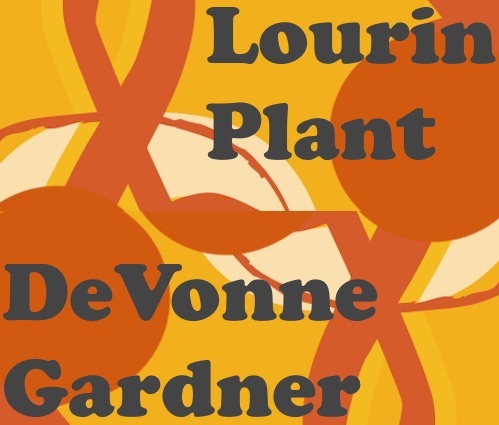 Lourin Plant is a classically trained singer on the voice faculty at Rowan University who has a special affinity for the solo arrangements of the Spirituals. 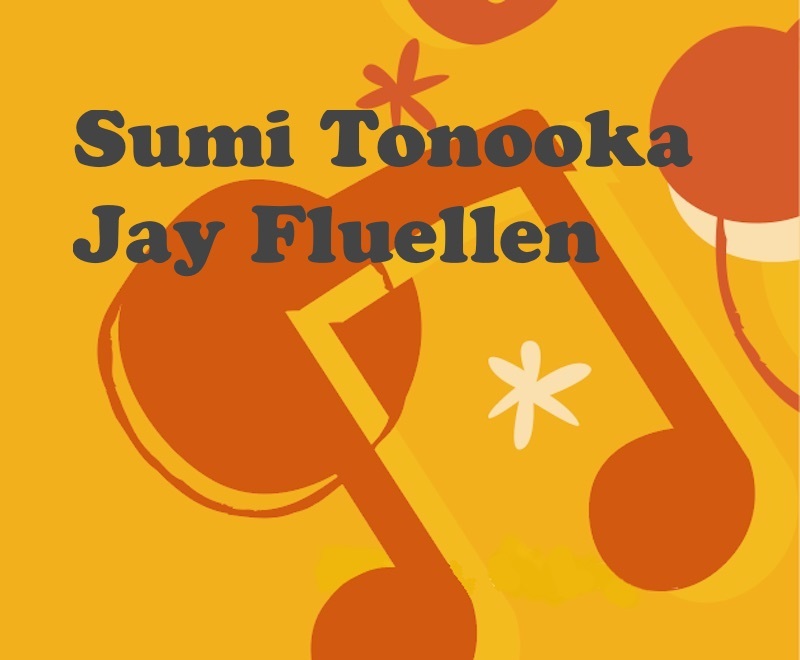 Sumi Tonooka is a close colleague of Jay Fluellen and a highly respected jazz pianist with a unique voice of her own. 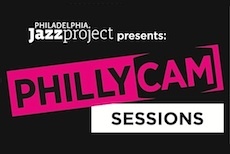 Kimpedro Rodriguez is a wonderful jazz drummer who has worked frequently with Jay Fluellen and with most of the other artists on the program. The Clef Club has had a long association with most of our artists - DeVonne Gardner in particular speaks fondly of her history with them, and Clef Club Artistic Director Lovett Hines is eager to share the talents of his outstanding young musicians as well as to give them exposure to an important tradition. But just speaking of the music itself, jazz is a genre that uniquely combines freedom and structure, sophistication and the common touch - an especially elevated form of musical expression perfect for probing both suffering and hope, freedom and determination, the individual voice and community collaboration - and so perfect for a Watch Night celebration. It's unusual for me to be involved in producing an event that I'm not also involved in as a performer, but it's hard to pull a choir together for a New Year's Eve performance, though next year we may try! I see this as an extension of my role as director of music at the Cathedral in furthering its mission of providing a safe space to celebrate and proclaim God's passionate desire for freedom and justice for all people.